An inventive series that combines adventure fiction with a teen travel guide taking its young readers to some of the most exciting cities in the world. When best friends Serena and Carly visit several historical Boston sites, Serena believes that somebody is stealing valuable artifacts and vows to get to the bottom of it. 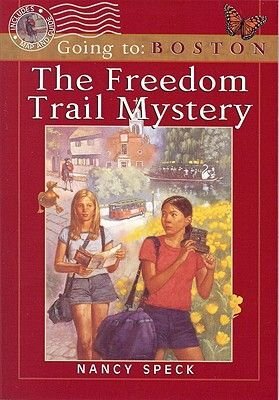 The girls pursue the thieves from Paul Revere's house to the Boston Children's Museum, getting a history lesson neither one will forget.